It is as large as the rest of New England combined. It is the most forested state in the nation. Over 10 million acres are too sparsely populated to have local government. These unincorporated areas are mostly semi-wilderness working forest. Even the pristine lakes in this forest are undeveloped. BAXTER STATE PARK is the brightest jewel in Maine’s crown, keeping 209,000 acres forever wild. 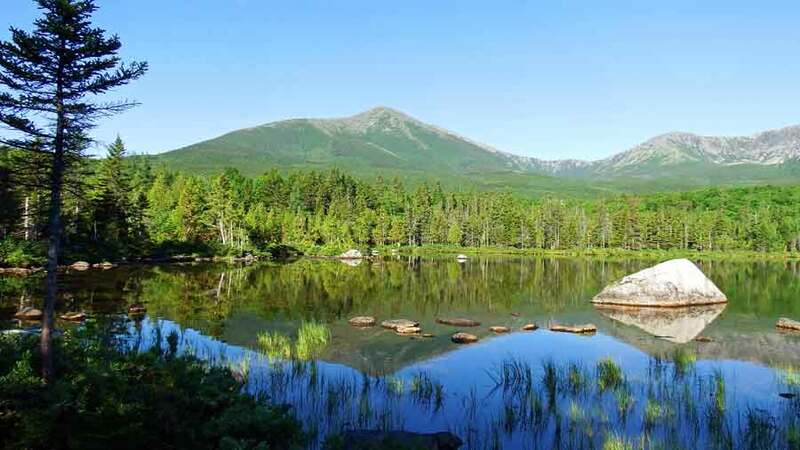 It contains Katahdin, Maine’s highest peak at 5,271 feet. There are 205 miles of hiking trails through every possible inland habitat. The road passing through the park is limited to 20mph, and birders can expect to take all day to drive and explore it. There is a tremendous amount of varied habitat within the park. Much of the east side is dominated by hardwood all the way up to Roaring Brook. The west side starts to become boreal above Abol Stream Campground, and the concentration of spruce-fir habitat is especially thick above Nesowadnehunk Field Campground. is one of America's newest national monuments. 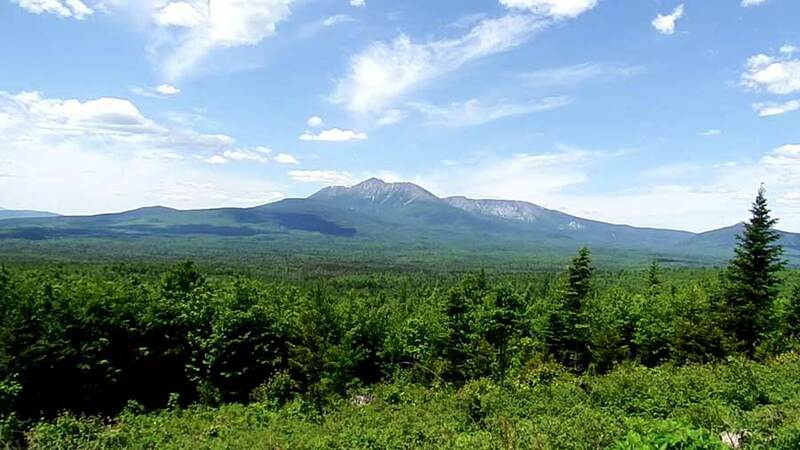 It lies east of Baxter State Park, and provides good views of Katahdin from several vantage points. The monument is so new, it is still being explored by birders. Warblers, thrushes and flycatchers are particularly dense along the 16 mile loop in the southern parcel of the monument. Several spots along the first few miles have proven good for targeted boreal species, such as spruce grouse and black-backed woodpecker. New trails and and road improvements are constantly underway. Meanwhile, birding the lightly-used road is often a good strategy. are an ideal way to get deep into the woods. Many vacationing birders prefer to move around the state, staying only a couple of nights in one place. But there is another type of adventurer - one who wants to venture off the beaten track and get away from it all. Birding is just part of the experience that draws them to Maine's more remote areas. Waking up to loons, paddling undeveloped lakes, probing bogs and forests near the Canadian border: these things do more than pad the life list. These things refresh the soul. 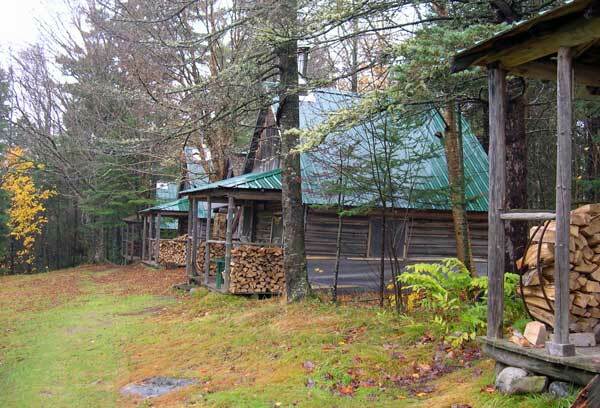 Maine has a heritage of historic sporting camps and modernized lodges in the woods. These days, even the most remote has WIFI and extraordinary dining. For more, go to Maine Sporting Camps Association.